CENTRE may use land of sick PSUSs for affordable housing projects. In a bid to provide a big push to affordable housing, land available with six loss-making PSUs has been identified to give momentum to Prime Minister Narendra Modi's initiative for the urban poor. IDPL, HMT, Hindustan Antibiotics and Tungabhadra Steel Products, have about 3,000 acres. A senior government official confirmed the development and said some of the projects would be completed before 2022. “We have put all such proposals on a fast track. The land available with sick CPSEs is in prime areas. In some cases, we will allow mixed use,” the official was quoted as telling a national daily. Launched in 2015, the aim of the initiative is to help achieve ‘Housing for All’ by 2022. The government amended the scheme last week to allow beneficiaries under the rural waitlist to opt for a house under the urban quota. “We expect more such projects in the near future as the government has decided to exit lossmaking entities,” said an executive with NBCC. 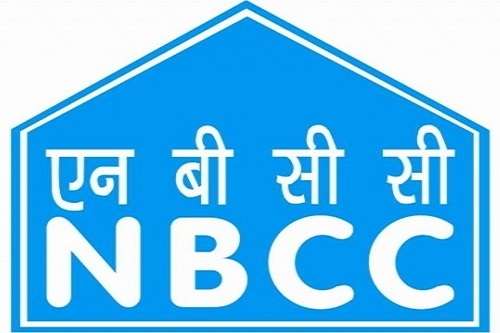 NBCC has been appointed as the land management agency to auction the real estate assets of loss-making companies and will get 0.5 percent of the value realised from such sales as fee, subject to a cap of Rs 1 crore. The agency will determine the current land use and its suitability for industrial, manufacturing or other purpose, according to the guidelines. Some banks said the government should consider mixed use of land instead of focusing on low-cost housing. “Such projects should have a long-term revenue model,” said an executive of a PSU bank. A recent RBI report had pointed out that the lack of suitable low-cost land within the city limits and the lengthy statutory clearance processes affect pace of building affordable housing.